LATEST INFO -Sani advice’s Buhari to forget about 2019 presidential ambition – Royal Times of Nigeria. 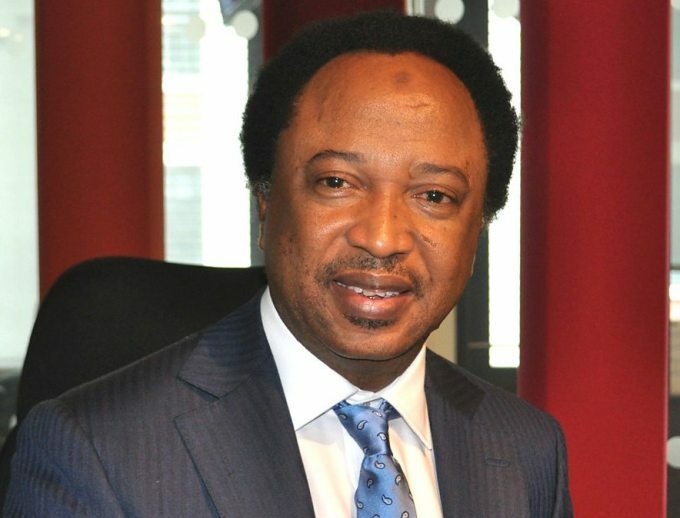 Nigerians, human rights activist and senator representing Kaduna Central, Shehu Sani, has advised President Muhammadu Buhari to forget his ambition of running for a second term next year and address the enormous challenges in the country today. In the same vein, the Tor Tiv and paramount ruler of the Tiv nation, Prof James Ortese Ayatse, while condemning “the barbaric, unprovoked attacks and killings” of his subjects by marauding Fulani herdsmen, insisted it was a well-planned, coordinated genocide against his people. According Sani, the President and his second term campaigners have no basis to seek for the votes of Nigerians when Fulani herdsmen and kidnappers have waged unrelenting war against many communities in the country, with scores killed and properties destroyed. The senator said: “It is wrong to be talking of the re-election of Buhari as President when hundreds of lives are being lost and people are being massacred in different parts of the country. DR Congo army launches new operation against Ugandan rebels .